A very cute and cuddly soft toy Dodo. 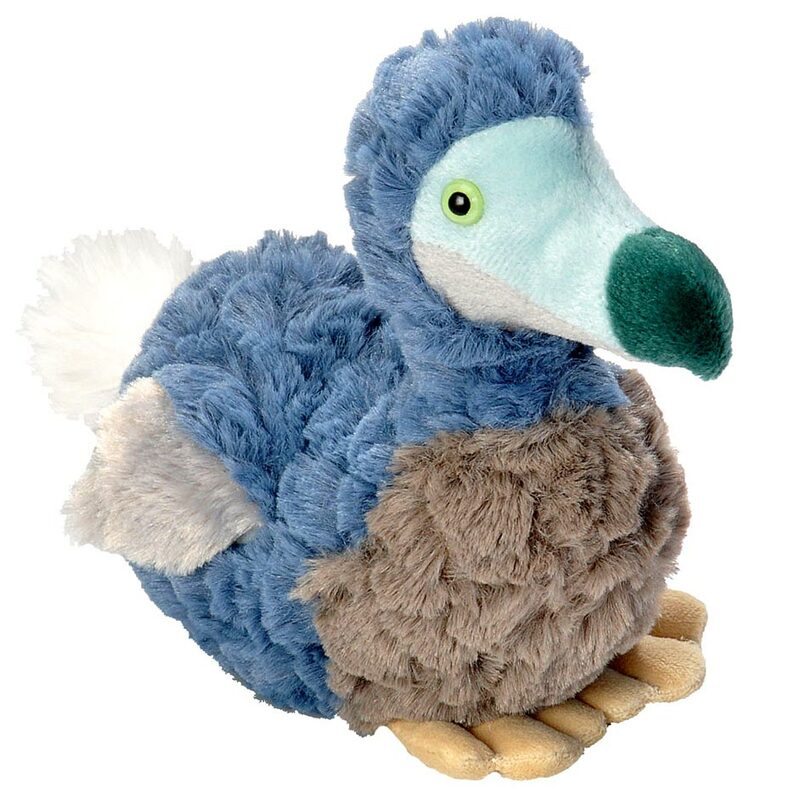 Hand-crafted and sponge washable, a beautiful Dodo soft toy. Grab one before they become extinct! A soft toy Dodo.